The Full Moon Day or 15th Purnima day of the Shukla paksha (waxing moon) of the Kartika month is considered very auspicious. The full Moon is usually in Taurus and therefore exalted. 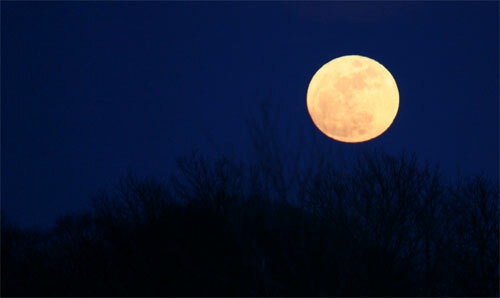 At times this festival can take place with the full Moon in Aries- but it represents a strong and auspicious Moon. Usually this is the full Moon in the month of November. 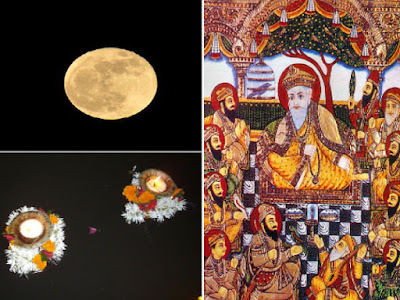 It has many names including the Diwali of the Gods and Tripuri Purnima. This day marks the victory of Lord Shiva over the demons Tripuri. The Kartik Purnima festival also coincides with the Jain light festival and Guru Nanak's Birthday. It is believed that lord Kartikeya- the chief of all gods was born on this day. Kartik Purnima or Kartika Poornima, also known as Tripuri Poornima or Tripurari Punrima, is the Full Moon and auspicious day in Kartik month. This day marks the ending of Kartik month as per the calendars of North India but in other calendars it is the 15th day in Kartik maas. 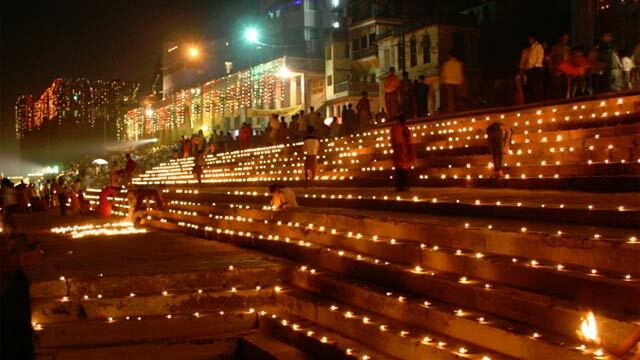 During Kartik Purnima, Dev Diwali, Deepotsavam and Ganga Mahotsav are observed. On Kartik Purnima, some people in Gujarat n Rajasthan perform Tulsi Vishnu Vivah. It is observed on some other days – Bhodini Ekadasi or on Ksheerabdi Dwadashi. Kartik Poornima celebrations are associated with the legend of demon Tarakasur. Tarakasur was demolished by Lord kartik, also known as Skanda or Kumara. 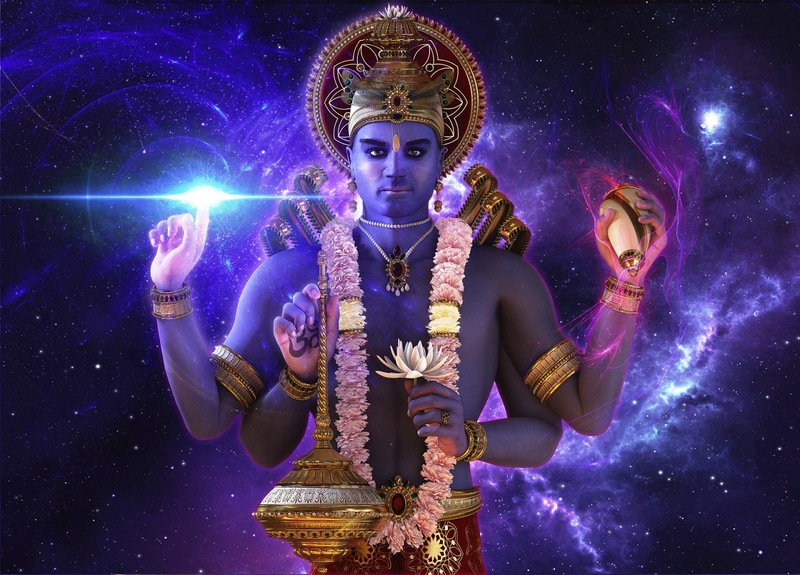 Another legend associated with Kartik Poornima is of Lord Vishnu’s Matsyavatar. It is believed that on this day, Vishnu was incarnated in Matsya incarnation and protected Manu, the first man, from Maha Pralay (deluge). In Kashi Vishwanath temple at Varanasi, Rameshwaram temple, Arunachaleshwara temple at Thiruvannamalai, Manjunatha temple at Dharmasthala, Srisailam Mallikarjuna swamy temple, Vemulawada Rajarajeshwara swamy temple, Keesaragutta Ramalingeshwara swamy temple and Kaleshwaram Shiva temple and all other famous Shiva temples, Kartika Pournami is observed with much gusto. It is also believed that Lord Krishna worshipped Radha on the day of Kartik Purnima. 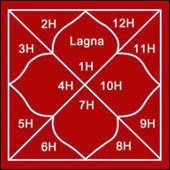 What to Do on This Auspicious Day ? Chant Vishnu Names,Vishnu Sahstranaam etc. A 5.9-magnitude quake struck northern Afghanistan late on Sunday, the US Geological Survey said, jolting New Delhi, parts of north India, and Pakistan according to local reports. 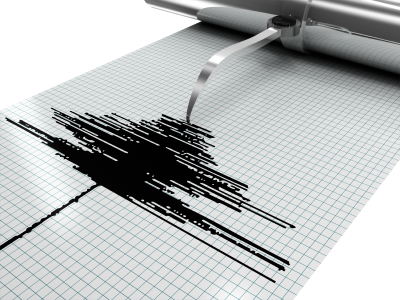 The tremor struck 22 kilometres (14 miles) southwest of Ashkasham, 300 kilometres northeast of the Afghan capital Kabul, at a depth of 92.4 kilometres. There were no immediate reports of damage or casualties. The quake, which occurred at 02:16 am local time (1816 GMT), was felt across northern Afghanistan and northern Pakistan and in the Indian capital Delhi. In October a 7.5-magnitude quake ripped across Pakistan and Afghanistan, killing almost 400 people and flattening buildings in rugged terrain that impeded relief efforts. For many in Pakistan, October's quake brought back traumatic memories of a 7.6-magnitude quake that struck in October 2005, killing more than 75,000 people and displacing some 3.5 million. 1) On that Day Moon was in Revathi Nakshtra. 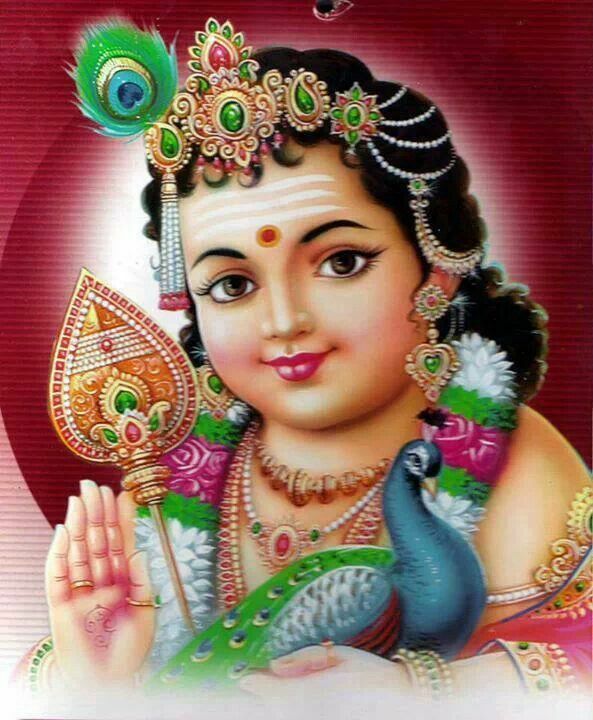 Mercury is lord of Revathi Nakshtra. Anything happens on Revathi Nakshtra gets repeated. And Earthquake got repeated on 22nd November 2015. Moon was in again Meen Rashi ( Zodiac Sign - Pieces ) Moon was about to enter into Revathi Constellation. 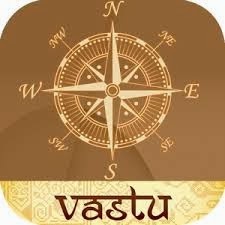 So it happened when Moon was in same Sign and same Nakshtra. 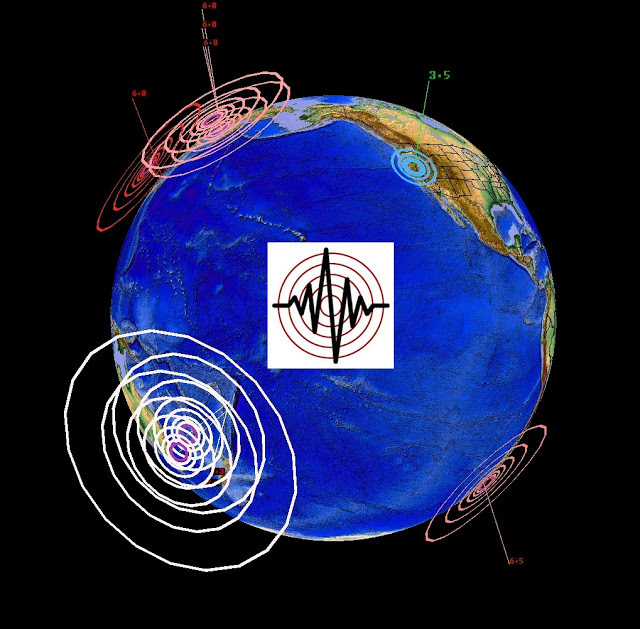 Again I predict here that Earthquake will happen one more time in near Future. सर्व ज्योतिषप्रेमी,ज्योतिष अभ्यासकांना,आणि ब्लॉगच्या सर्व वाचकांना दिवाळीच्या शुभेच्छा. ही दिवाळी सुख,समृद्धीची लाभो हे सदिच्छा. Happy Diwali to all Astrology Believer,Researcher and all Blog Readers. This Diwali may bring you peace,wealth,health and prosperity.